CompGuestList.com makes getting on the TAO Beach guest list easy. Simply complete the form below with your name, contact information, the number of people in your party, and the date you want to attend. We submit our guest list directly to the TAO Beach door daily. It’s as simple as that. No stress, no catches, 100% FREE and no surprises when you get there. 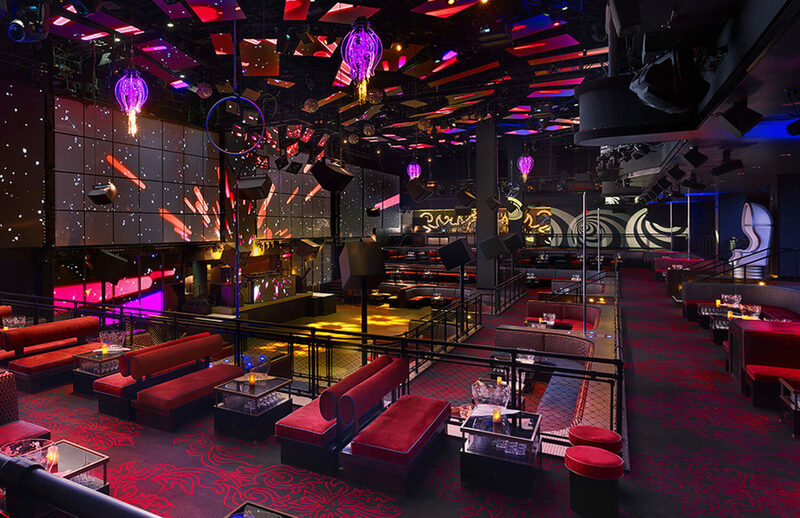 Tao Beach’s guest list is available for both men and women. Women will receive free entrance into the club. We recommend arriving to Tao Beach by 1pm. You’ll receive confirmation texts from us after you submit your reservation. Be sure to tell the people at the entrance that you’re on the “CompGuestList.com” guest list. Then just follow the simple instructions: arrive on time, adhere to the dress code, be 21 or over, and have the correct male-to-female ratio in your party and you’re good to go. Thanks to your reservation through CompGuestList.com, men and women skip the general admission line. Women typically gain free entrance and may even get free drink tickets. Men may get reduced cover charge or free entrance with an even ratio of women in their group, or more women than men in the group. 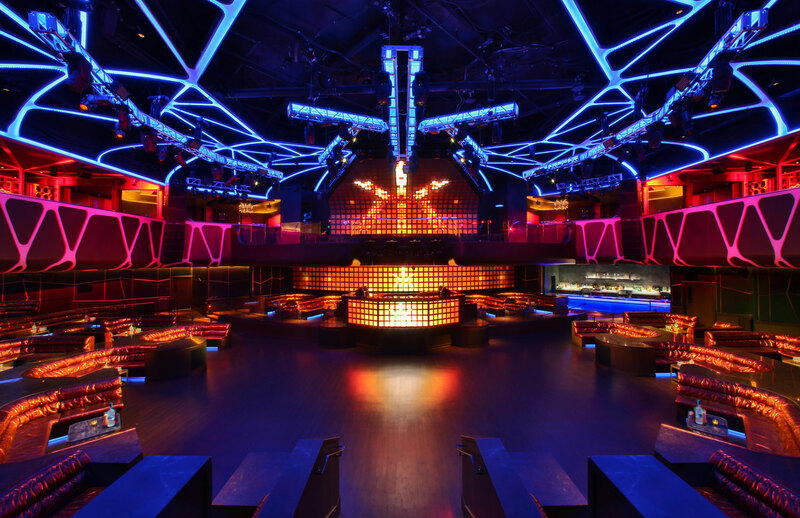 Groups consisting of only men may want to consider getting bottle service to ensure entrance to the club.Get all information about Tao table service, reservations, pricing, and other questions at JackColton.com.